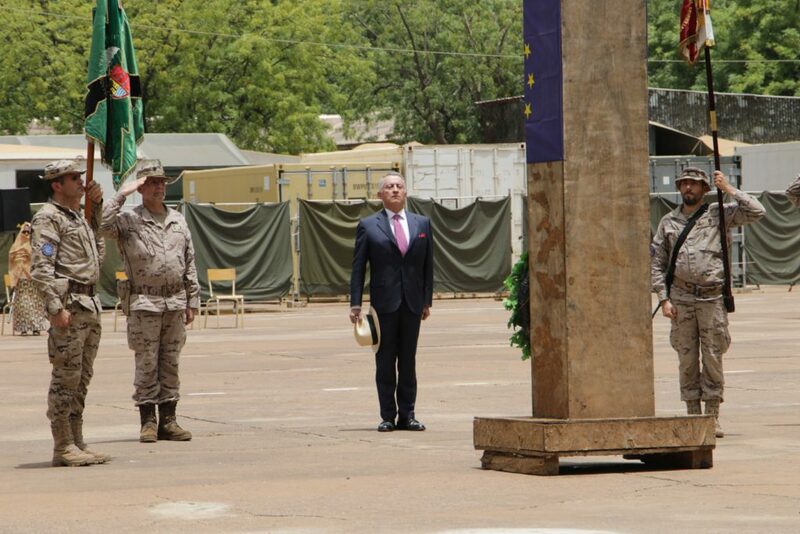 On Saturday 30 June 2018, a ceremony was held in the Koulikoro Training Camp to mark the changing of Commander of the Education and Training Task Force (ETTF). 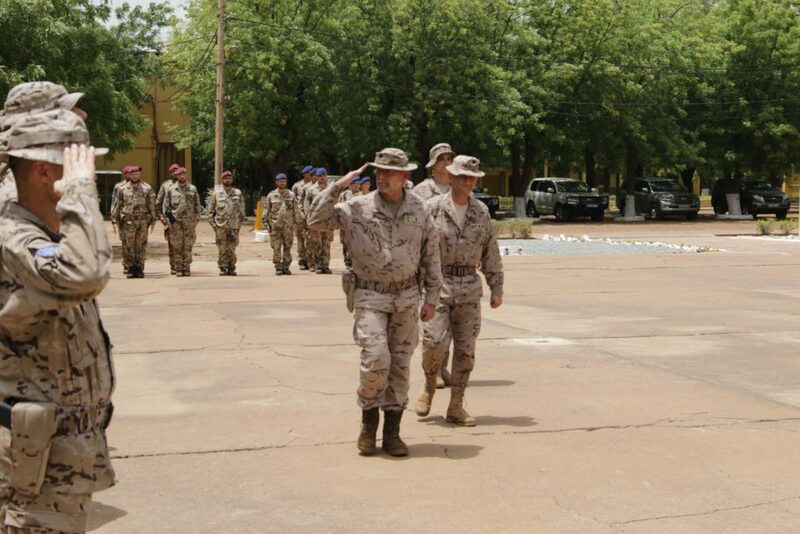 The Command of the ETTF was transferred between two Spanish Commanders, the outgoing Colonel Ignacio Olazabal Elorz and the incoming Colonel Ignacio Rosales de Salamanca. 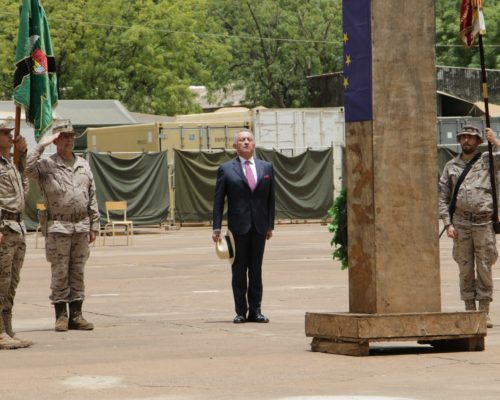 On completion of the Change of Command element of the Ceremony, a short period of Remembrance occurred, aimed at honoring those European and Malian personnel who have given their lives in service. 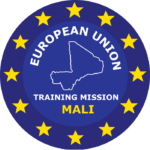 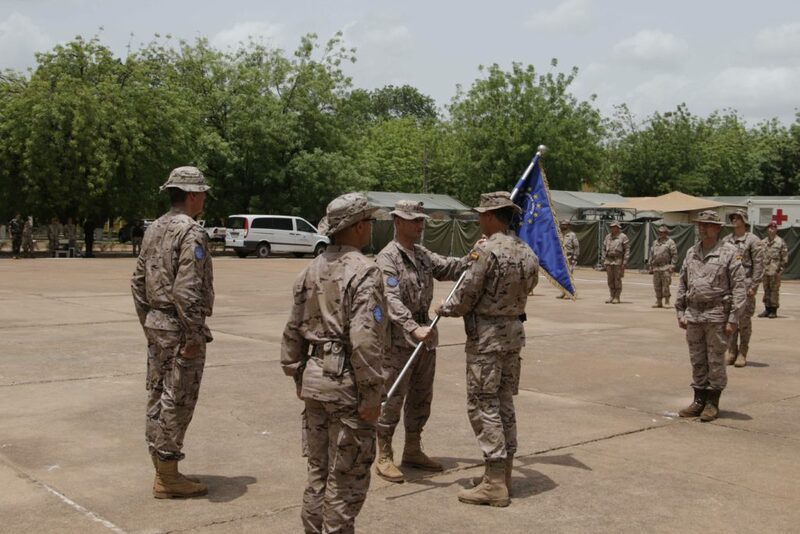 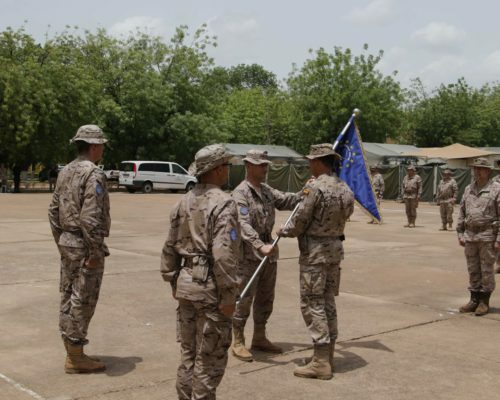 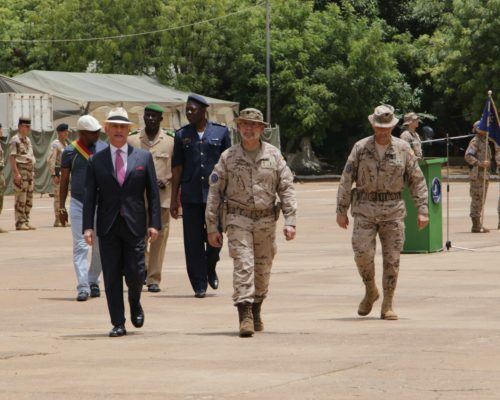 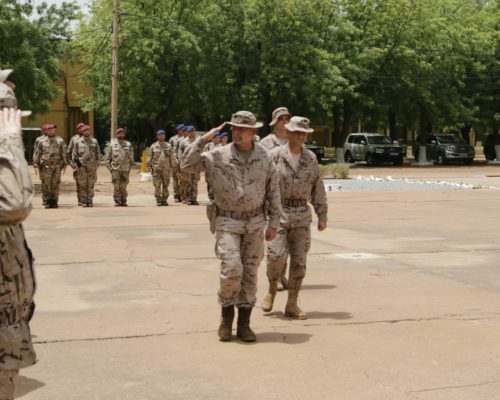 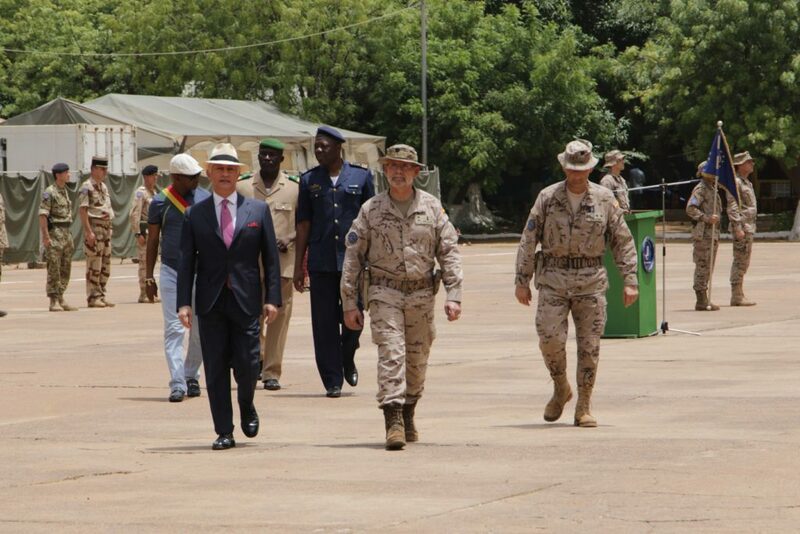 The Parade was attended by the Mission Force Commander, the Spanish Ambassador, personnel of the EUTM HQ, Senior Malian Officers from Koulikoro Training Camp and other guests.